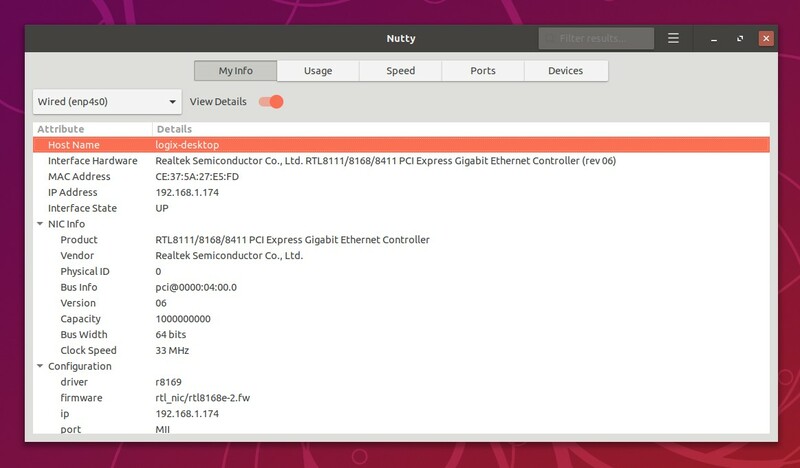 The application has some hardcoded commands for Ubuntu-based Linux distributions and as a result, some of its features may not work on other Linux distributions. 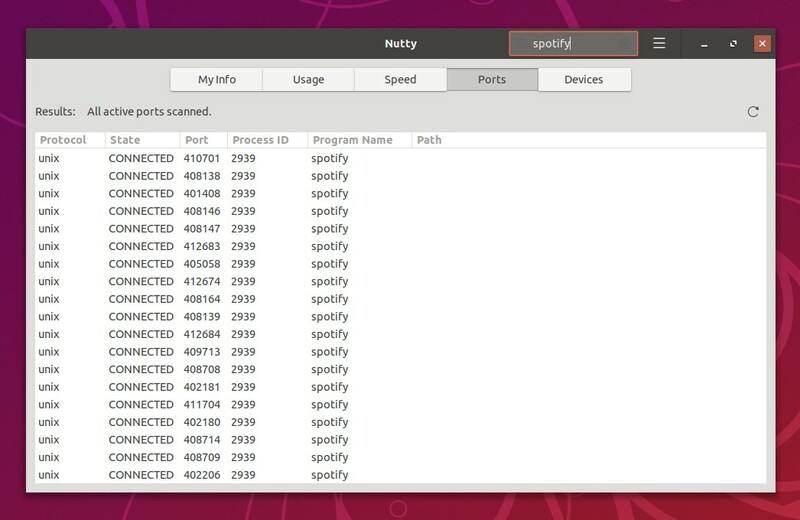 However, there's work to externalize all commands from the code in order to make it easier to work with other Linux distributions. I should also mention that on the application website, you'll find instructions for installing Nutty from Flathub. But this doesn't work as the Flatpak package was removed from Flathub, due to the application using cron for its background device monitoring feature, which doesn't work with Nutty running inside a Flatpak container. 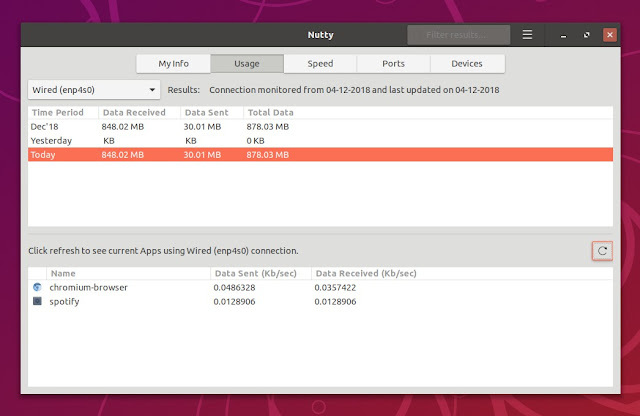 If you're using elementary OS, you'll find Nutty on AppCenter. Or download the DEB package from the PPA repository without adding it. The stable Nutty PPA has packages for Ubuntu 16.04 and Linux Mint 18 / 18. *, but it requires also adding the elementary OS PPA to install a newer libgranite version than the one in the Ubuntu repositories, which is usually not a good idea, so I don't recommend it. 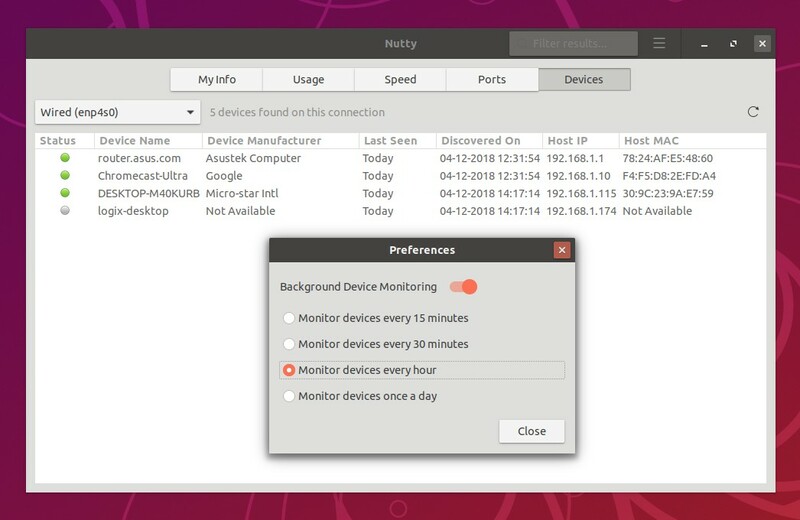 If you want to install it in Ubuntu 16.04 / Linux Mint 18, see the instructions from the Nutty website, but use it at your own risk. Or download the DEB package from the PPA. There are Nutty packages available for openSUSE and Arch Linux too, though some of its features may not work on these Linux distributions, like I mentioned above.